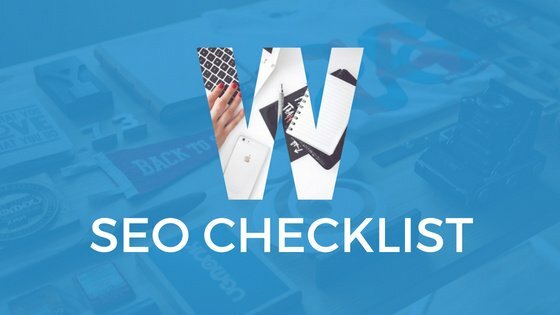 Commonly referred to as SEO, it is a set of techniques and strategies used to rank web pages on search engine results. 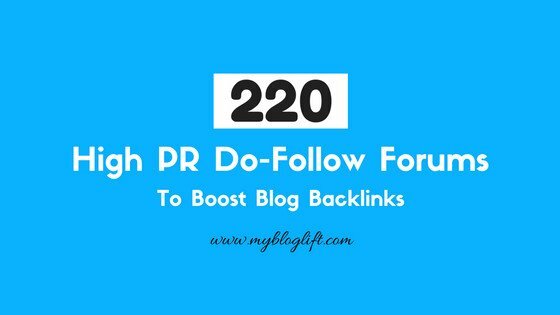 It can also be referred to as a method to get "free" and "organic" traffic from search engine without spending money on ads. Search engines in this context are Google, Bing, Yahoo, DuckDuckGo, etc. Each of these search engines has some set of algorithms in place to decide which page should be ranked higher. The job of an SEO person is to understand these algorithms, apply best practices, and improve the ranking for a page. The efforts required to rank a webpage depends on the user query being targeted. For example, if you the query is "best mobile phones", ranking on the first page would be difficult as it is already dominated by huge technology sites. On the other hand, if we target "best mobile phones under $100" or "best mobile phones with 4GB RAM", the competition will be less. What's the first thing you do when you want to learn about something, buy a product, or get general information? You Google or Bing. Similar to you, billions of people use these search engines to look for their answers and get suggestions on what to buy or read for more information. And since the number of internet users is on a constant rise, the number of people searching will also increase. This creates a great opportunity for a website, business, or online store owner to get targeted free traffic from search engines with the help of SEO practices. Approximately 65% of search engine users click on the first five results. If you don't rank on here, your website will have a lower visibility. You'll get targeted traffic looking to actually purchase your products and become a customer without having to constantly pump money on ads. It'll provide long-term benefits. Once you've worked hard to achieve the higher rankings, it'll be tougher for your competitors to outrank you. Meaning, you'll enjoy new visitors every month passively. There are two types of SEO to focus. 1. On-Page SEO: Optimize your page and website for best SEO practices. 2. Off-Page SEO: It refers to action taken outside of your blog to improve rankings. All the actions you take on your site with a goal to get better rankings comes under on-page or on-site SEO. This infographic by SEO legend Brian Dean is everything you need to understand on-page SEO. Whatever you do outside of your website to influence search engine rankings comes under off-page SEO. 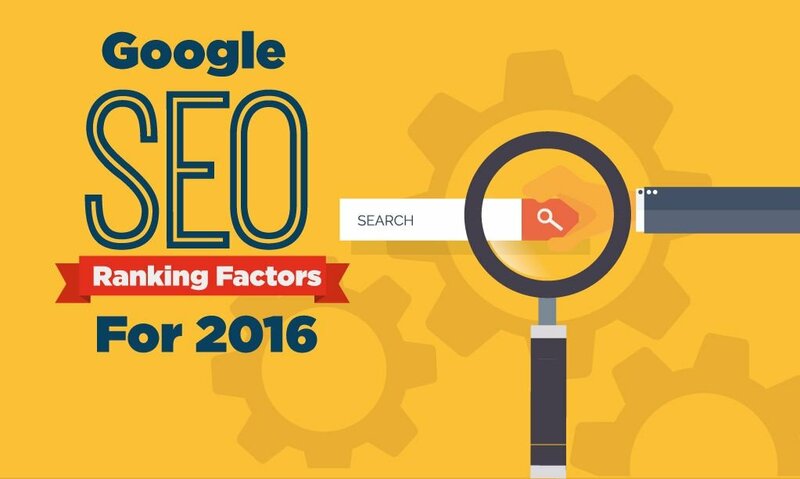 You can learn more about off-page SEO and how to get more backlinks on this article by Neil Patel. Competitor analysis is the #1 important step before starting a project. If you want to start a new website, analyze the top 10 pages ranking on the Google for your target keyword. But what should be the metric you should be looking at? How to decide the strength of a domain? Domain Authority is one important metric that gives a better idea of domain strength and how well it will rank on Google. 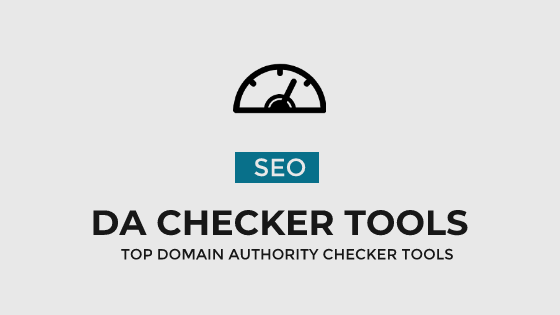 In this article, I have collected top 7 free and best Domain Authority checker tools available. Hope it helps!